for Major Groups and other Stakeholders. 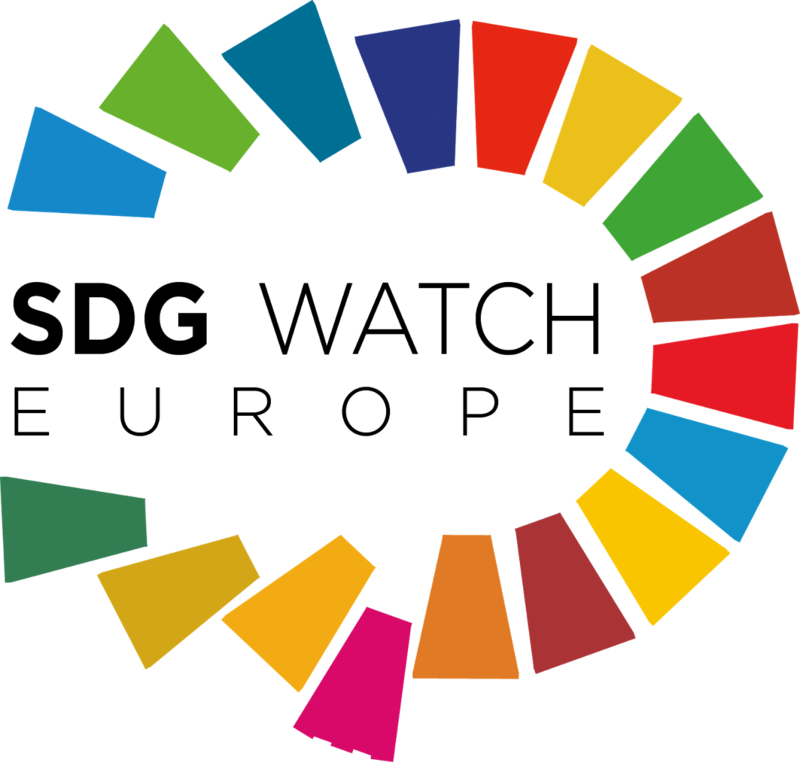 What is the High-Level Political Forum (HLPF), and why is it important to the 2030 Agenda? What is the structure of the HLPF? Who can participate in the HLPF? What are different ways to engage in the HLPF? What are some of the major inputs that feed into the HLPF? What is the outcome of the HLPF?